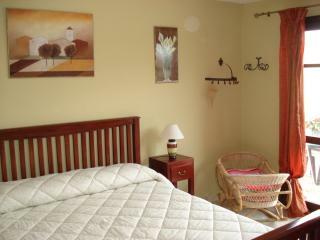 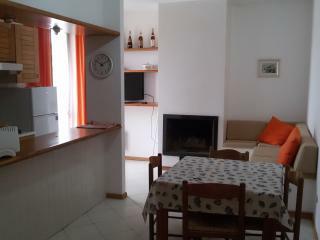 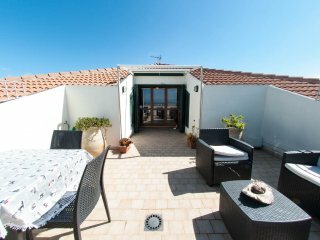 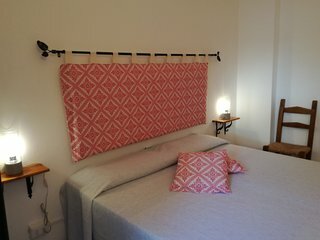 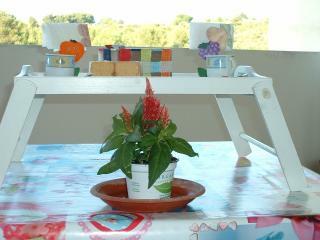 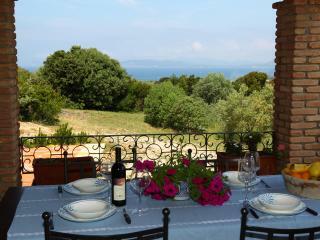 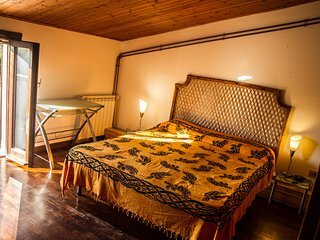 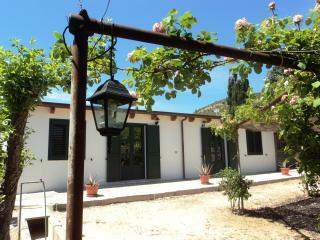 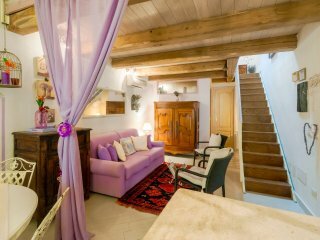 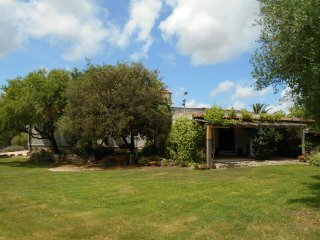 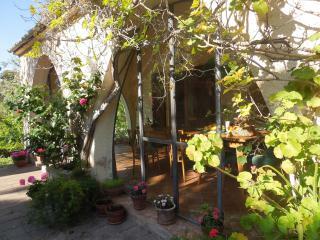 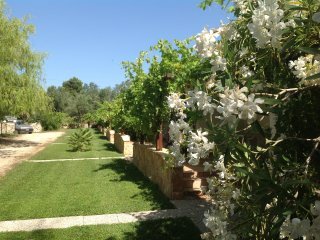 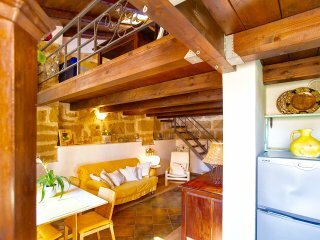 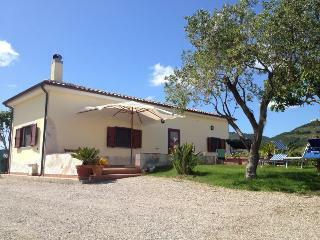 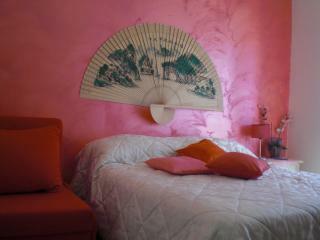 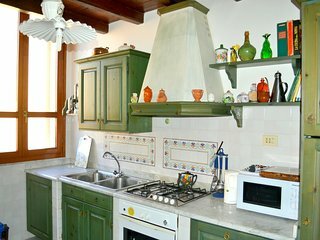 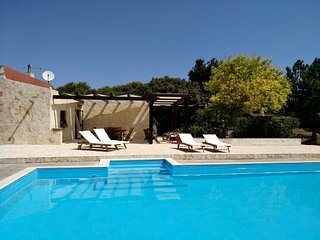 Beautiful ATTIC in ALGHERO OLD TOWN, just steps to Sea, 3 min.to Beach! 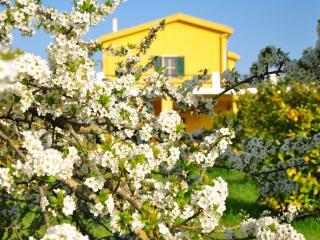 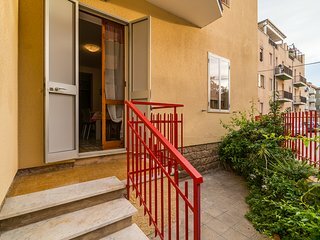 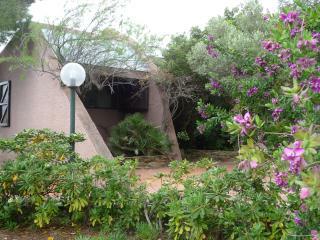 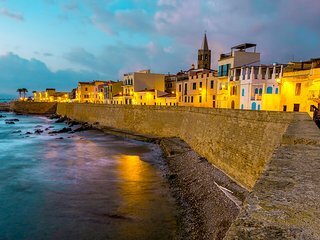 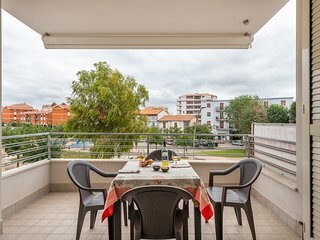 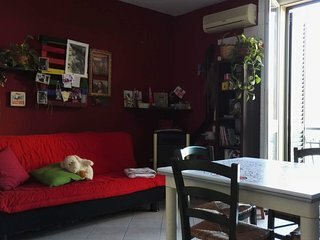 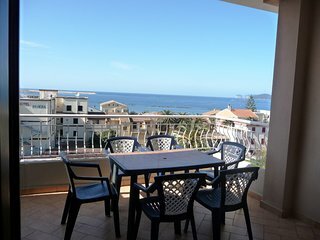 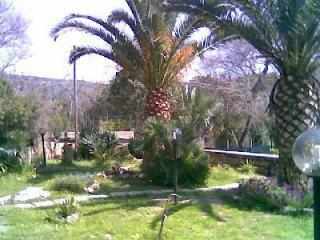 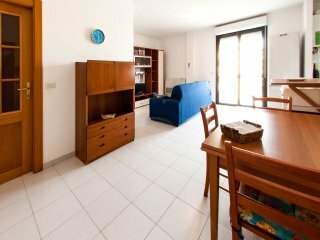 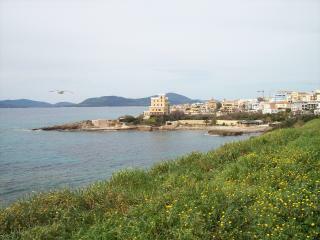 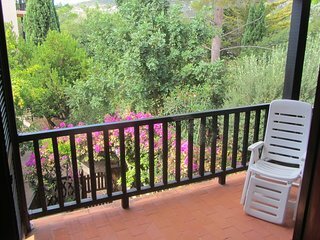 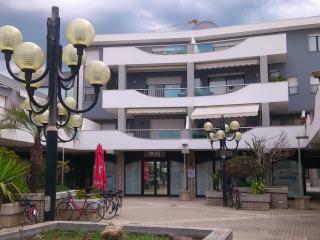 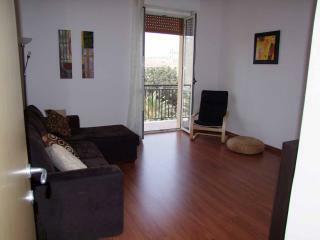 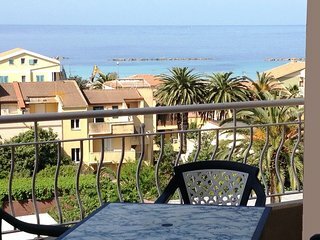 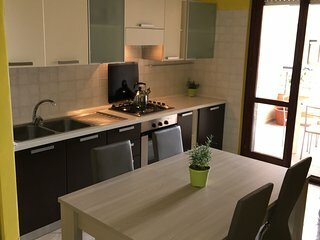 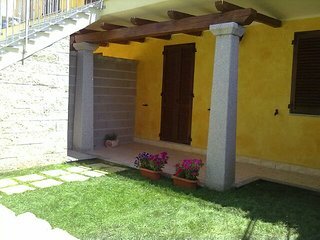 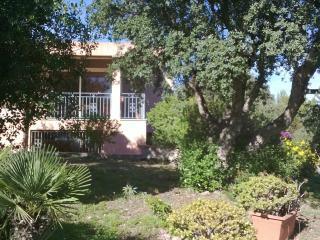 Best located in ALGHERO OLD TOWN, steps to sea, 3 min. 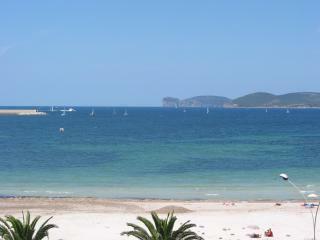 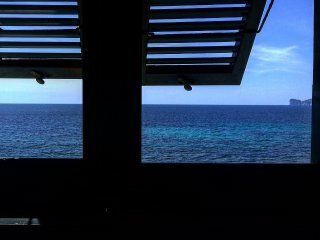 to beach!